Filled with puzzles, games and quizzes so you can test your Shopkins knowledge! 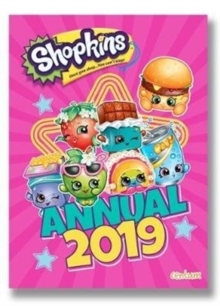 Includes the newest Shopkins from Season 9, as well as Shoppies, their BFFs and the Shoppets. Features a press-out card section.